The Aitutaki Lagoon, situated in Cook Islands, is one of the most beautiful lagoons in the world. The coral reefs and small islets are equally famous. The islets are also known as ‘motu’. The lagoon is located at the centre of the South Pacific Ocean. It encompasses thousands of kilometers of open sea. It is free from any main lands and continents. 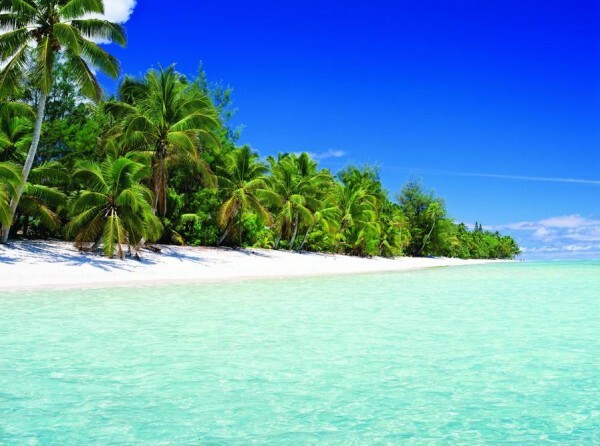 The lagoon has been made famous in recent times by the filming of the Survivor Cook Islands at the Aitutaki beach. A lot of publicity came along with it. Visitors stand a good chance of viewing the Aitutaki Survivor locations. Aitutaki beach has several attractions. The islands that border the lagoon and the lagoon itself are major attractions. Scuba diving is also popular among the fringing reefs. The coral and marine life is exquisitely rich. The coral sand beaches have no competition. Accommodations vary from 5-star rooms to relatively small beach huts. Aitutaki beach is a siren of the Pacific. It rises to nearly 4000 meters from the Pacific Ocean floor. Pacific Resort Aitutaki is the leading boutique island resort in the world. It is a leading boutique resort in Australasia. Travelers experience refinement and luxury that are hard to match. Pacific Resort Aitutaki comprises 27 beachfront bungalows, suites, and villas. Each villa has its own panoramic view of the lagoon. The view during sunset is sure to take your breath away. The local cuisine serves as a perfect blend to the wonderful atmosphere. Rapae Bay Restaurant is famous for its delectable South Pacific cuisine. The menu boasts of some exotic dishes. Visitors can also go on a trek to the highest point of the island. The resort’s spa complex offers Polynesian massage and beauty treatments. There is no real end to the fun-filled activities. After you return home from this refreshing and rejuvenating experience, memories will continue to enchant you. This romantic getaway casts a spell over you.